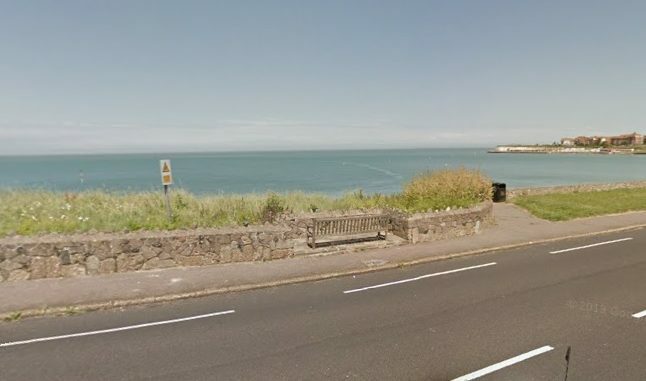 A man’s body has been discovered in the sea at Westgate. Kent Police attended the scene near Westleigh Road/Sea Road just after 9am today (September 8). A Kent Police spokesman said: “Police were called at 9.06am to a report of man’s body being found in the water near Westleigh Road, Westgate on Sea.